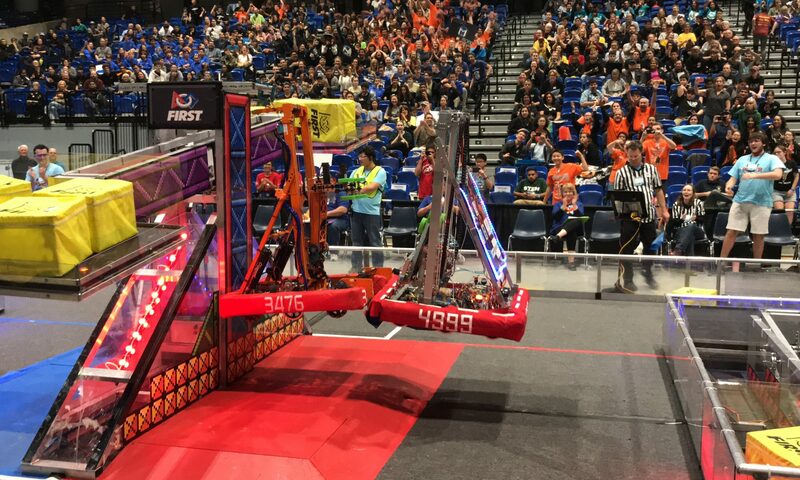 The FIRST Robotics Competition is a high school level competition held by the organization FIRST (For Recognition and Inspiration of Science and Technology). Every year in January, FIRST releases a new game challenge for the teams. Starting that day, teams have six and a half weeks to design, build, and test a robot to compete in the new game. 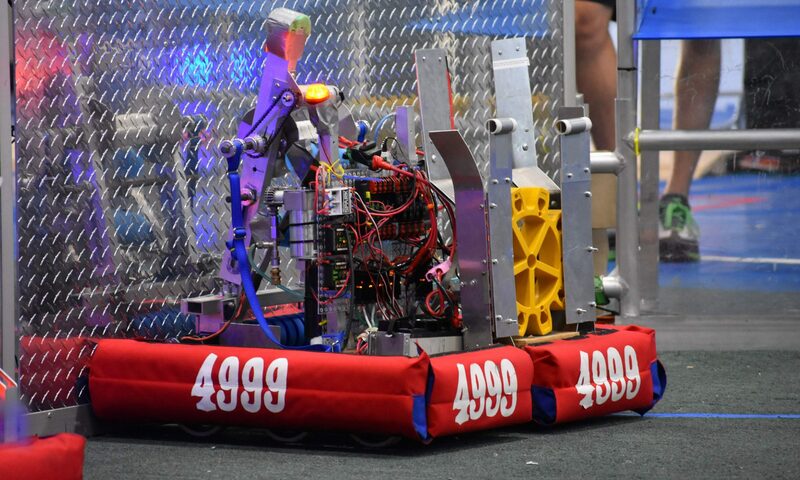 The robots vary in size each year, with some weighing up to 120 pounds, and they compete on a field approximately the size of a tennis court. Competitions are held all over the world, and they are free to the public to attend.